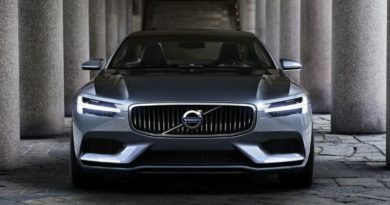 Volvo missed an opportunity by launching the S90 without the radar-based, semi-autonomous driving technology. 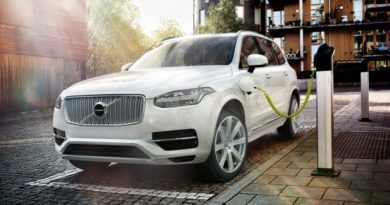 The only car in India to come with the feature is Volvo’s XC90 in T8 Excellence trim. The mid-size luxury sedans space already has some good stuff available in the segment. The S90 just doesn’t have anything ground-breaking. Nothing that could get even the C-Class and S-Class buyers to consider the S90. Sure it’s wide and long. Yeah, that concave grille is one-of-its-kind. I know, the steering-to-axle ratio is the longest. Of course, the S90 is borderline limousine with its longest wheelbase. The Bowers & Wilkins music system is the best-in-class. It’s their top-of-the-line sedan and they’re going to give it all they’ve got. But it misses out on one feature that could’ve given it the street cred like no other car in India. And that is radar-based semi-autonomous driving technology. It’s not just for the tech-obsessed hippies. 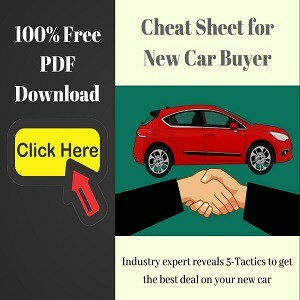 It’s also for those who are looking for the safest sedan on sale right now. Not offering Radar Safety Kit in the S90 is a missed opportunity for Volvo. Also Read: Collision Prevention: What Car Companies Are Doing? 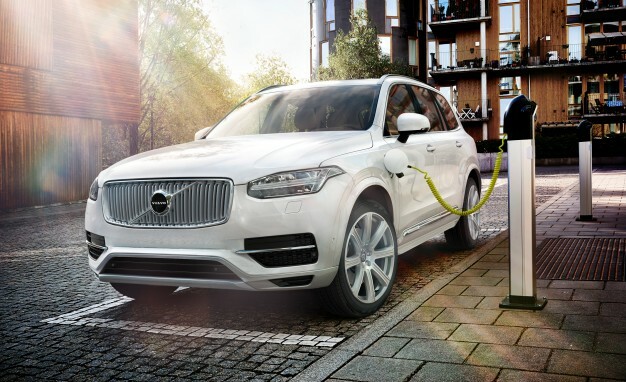 Volvo, in particular, already offer the City Safety package on all of their cars. This technology uses laser to detect obstacles and applies brakes automatically even if the driver fails to do so in time. 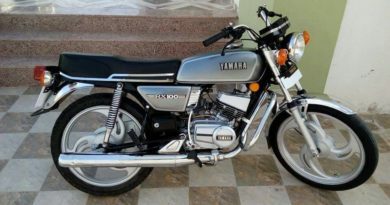 The only drawback is that it only works at slower, city speeds. 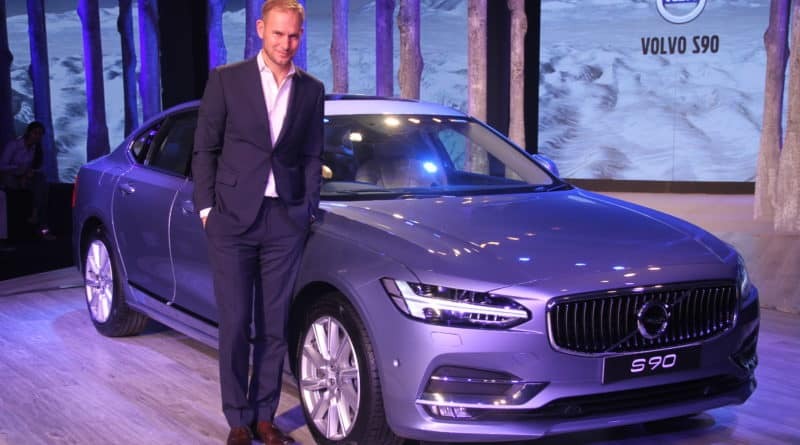 The Swedish are the first in India to make hay after the de-licensing with the XC90. 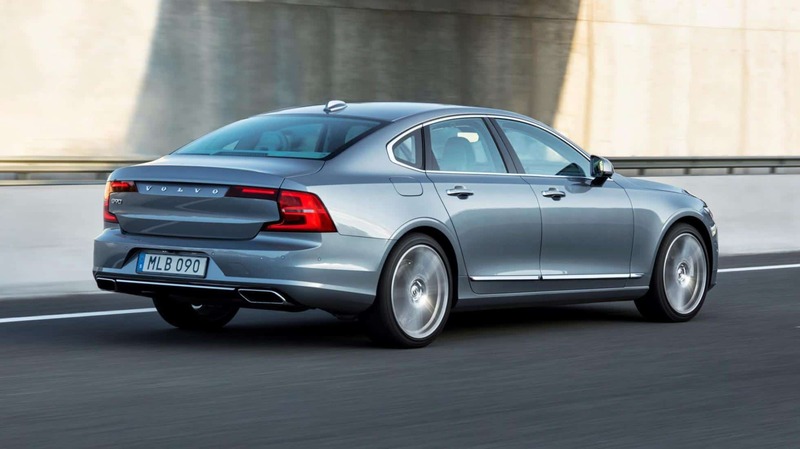 Internationally, the S90 gets the same technology in not just the Inscription variant but also in the Momentum trim. Well, at least as an option. The car is a direct import and therefore all the radar kit is already there. They just need to enable it. So, what all are we missing out on? Adaptive cruise control: Just cruise on the highway and the car will maintain speed. If it notices that the vehicle in front is moving slower, it’ll decelerate automatically and attain its set speed again, once the road is clear. Collision warning with fully automatic braking: If the car is about to run into something, it’ll warn the driver. If the driver doesn’t react in time, it’ll apply the brakes itself to prevent the collision. Pedestrian, cyclist and animal detection: Even those hiding in the bushes can’t hide from its eyes. It’s always ready to stop if they get in your way. This is the most useful feature, especially in India, where stray animals, pedestrians and motorcyclists always find a way to surprise us. Lane departure warning: If you’re veering off the lane, it’ll warn you with subtle vibrations on the wheel. Blind-spot detection with cross traffic alert: This system continuously monitors the areas you can’t see from the driver’s seat. If it sees a potential for collision, there will be visual warnings in your mirrors. If the collision is imminent, the car will try and avoid it by braking. Rear collision warning: The system keeps an eye out to literally watch your back. If another vehicle is approaching too fast and a collision is expected, the car will prepare the occupants by activating the seatbelt pre-tensioner. Semi autonomous driving: Partial autonomous driving is the future. This Volvo could have given us a taste of the future but decided not to. So, in essence, what makes a Volvo, a Volvo, is missing in the S90. No amount of leather, wood, glass and steel can ever give the owners their time back. In future, luxury will be defined by the amount of time your car gives you back by driving you to places. It could have given us a taste of what luxury is going to feel like in future. The S90 is not the trendsetter it could have been. Volvo may have turned off these features to maintain some exclusivity for the XC90 T8 and avoid feature overlap. 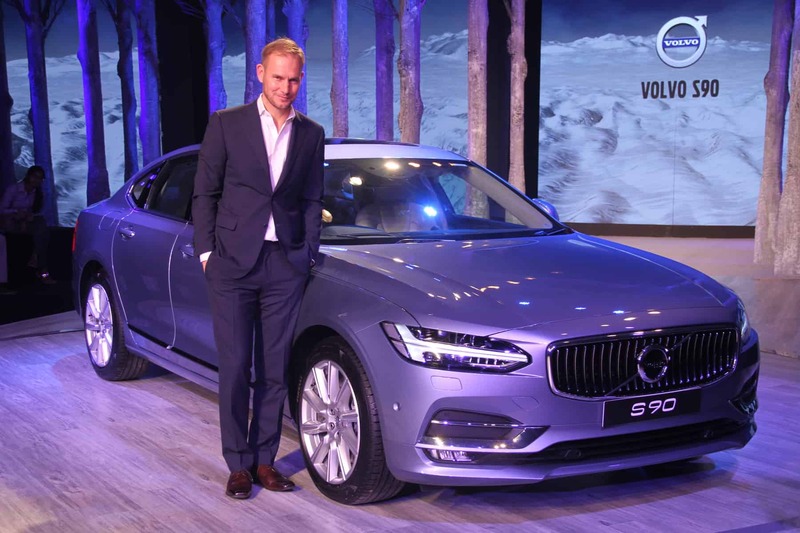 We’re expecting the S90’s ultra luxurious Excellence variant to launch later in 2017. Perhaps that will get all the bells and whistles.